Jordan is a country of outstanding biodiversity. It is a land that encompasses all, from pine-clad mountains, lush green valleys, wetlands and oases to the breath-taking desert landscapes of Wadi Rum and the kaleidoscopic underwater world of the Red Sea. Undoubtedly, Jordan’s most important and impressive ecological treasure is the unique area along the eastern coastline of the Dead Sea. Here, 410m below sea level, many small streams flow down from the surrounding hills, their mineral-rich waters creating gushing waterfalls and an amazing diversity of flora and fauna. Here too, are hot thermal springs, their health-giving waters having attracted visitors for thousands of years. On the Dead Sea coast, nature has taken simple salt, fashioned it into impossible sculptures, and imbued them with colors of unbelievable vividness. 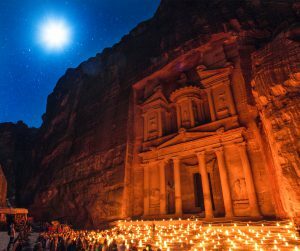 The people of Jordan are aware of their rich natural heritage and go to great lengths to protect it and ensure its continued well-being. 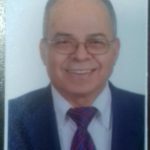 For this reason, several large nature reserves have been set up and are professionally-run, in order to minimize negative impacts on the natural habitats and rare species of Jordan’s flora and fauna. 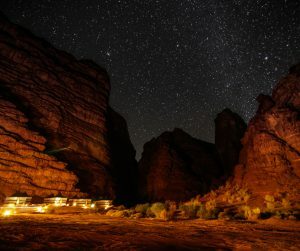 The moon-like landscape of Wadi Rum is unique in the world. The desert of Rum is dotted with massive mountains, colored in shades of red, yellow, and orange. Their hues spill over to color the sand dunes around the desert and the horizon of its breath-taking panorama. This is a place where you can become one with nature, where visitors are humbled by the towering mountains and overwhelmed by the serenity and quiet ambiance of this magnificent place. The eco-system of Wadi Rum holds many rare and endemic plants, Spring reveals hundreds of species of wild flowers. About 120 bird species have been recorded in the area, including the Griffon Vulture, the Fan-Tailed Raven, Bonelli’s Eagle, and Hume’s Tawny Owl. Baseline surveys show the existence of the Grey Wolf, Blandford’s Fox, the Sand Cat, and the Ibex within the area. In the south, the seaside resort of Aqaba provides the perfect location for rest and relaxation on the shores of the Red Sea. In addition, it offers first-class scuba diving and snorkeling with some of the most beautiful and best-preserved coral reef in the world. The visitor can also participate in swimming, sailing, windsurfing, water skiing, or enjoy views of the active marine life on a ride in a glass-bottomed boat. 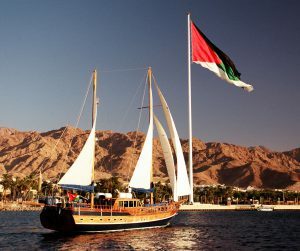 Aqaba is renowned for its warm water and sunny weather and is a delightful destination that can be enjoyed all year round. The five and four-star hotels in Aqaba offer world class spa facilities. Dana Biosphere Reserve is an area of staggering beauty, history, and biodiversity. 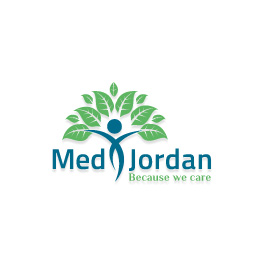 The only reserve in Jordan that encompasses the four-different bio-geographical zones of the country (Mediterranean, Irano-Turanian, Saharo-Arabian and Sudanian), it is a melting pot of species from Europe, Africa and Asia. 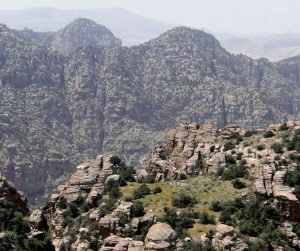 Such a combination of natural communities in a single area is unique in Jordan and many of Dana Biosphere Reserve’s animals and plants are very rare. So far, a total of 800 plant species and 449 animal species have been recorded in the Reserve, of which 25 are known to be endangered, including the Sand Cat, the Syrian Wolf, the Lesser Kestrel and the Spiny Tailed Lizard. A large amount of investment in the area has provided the Dead Sea with new roads making the new and luxurious Five-Star and Four-Star Hotels, Resorts and Dead Sea Spas easily accessible. 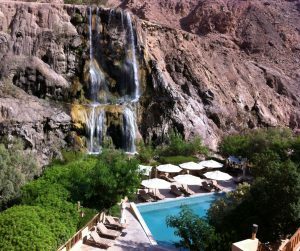 A trip to the Dead Sea would not be complete without a visit to one of the first-class health spa facilities of the luxury hotels. Here the visitor can enjoy year-round massages, Dead Sea mud bath, use the excellent fitness facilities, or just spend the day relaxing on their beautiful private beaches. 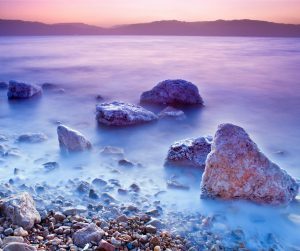 At 400 meters under sea level, the Dead Sea region is blessed with ozone and oxygen rich air, low pollution, year-round bright skies with UV filtered sunlight, and perhaps most famously, its mineral rich water and sea mud. 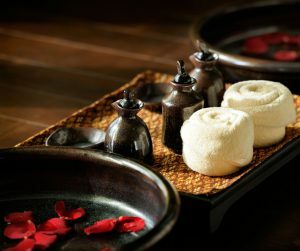 Indeed, there are few places on earth that are as naturally therapeutic or so conducive to spa wellness journeys, and the Dead Sea Spas treatments capture this unparalleled wealth in extraordinary journeys. The Spas and medical centers at the Dead Sea are well recognized worldwide and are the first in the region to efficiently offer natural skin treatments and skincare, it also offers massages and mud packs. With luxuriously tranquil surroundings, delights to refresh each sense and intuitive care that takes on deeper meaning, your feeling of well-being lingers long after your farewell.